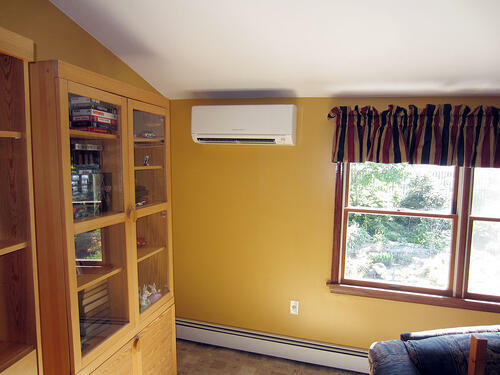 If you're looking for a quiet, super-efficient heating and air conditioning solution for your home that can drastically reduce your energy costs and quickly pay for itself, you'll definitely want to consider a Mitsubishi ductless mini-split system. Ductless is a flexible and energy saving alternative to conventional air conditioning systems, window units and oil heat. But, what can a homeowner expect to pay for this modern and convenient comfort system? Ductless mini-split technology has been around for more than 50 years now, but has only been available stateside for just over 30 years. In Japan, ductless accounts for up to 90% of all HVAC systems sold; 81% in Europe. Unfamiliarity, disinformation and other factors have slowed the growth of ductless in the North America. But, education and high energy savings have homeowners and U.S. government agencies taking notice. And, it's making ductless one of the fastest growing segments of the HVAC industry. Professional installation of the most basic, or single zone, configuration (consisting of one wall unit and condenser) will cost around $2,800 to $4000. This layout is ideal for many kinds of applications like conditioning the air in a sun room, garage, attic, smaller homes and more. Some homeowners install only one ductless unit for their home, whereas others install 3-5 units. It all depends on the layout of the home and what works best for the homeowner. A multi-zone system consisting of two indoor evaporator units typically run between $7500 and $8000. Up to four indoor wall units can connect to a single outdoor condenser, so a general rule of thumb in calculating the cost of more than one unit is to add $3000-$3500 to the initial $3500-$4000 for up to 4 units. After four, you'll have to factor in the cost of an additional condenser. 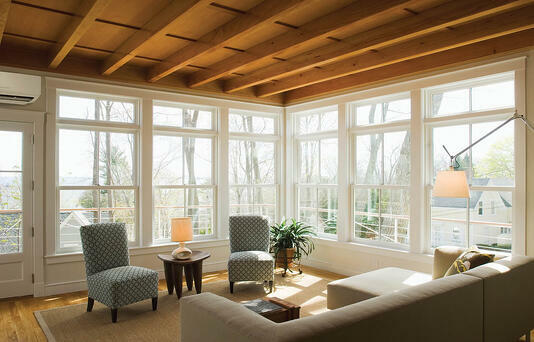 At first glance, the initial cost of ductless heating and air conditioning can seem steep. However, the benefits in energy efficiency will save you a lot in the long run. Since there are no ducts, you won't lose energy via duct work. Typical forced air systems experience duct losses equaling about 20% of energy consumption. They're also less expensive to maintain than traditional systems. And, there is 0% financing available as well as rebates from the utility to consider. 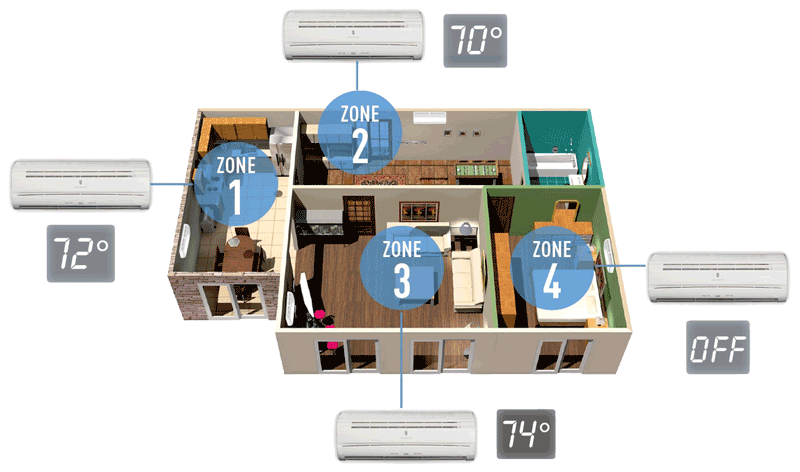 A multi-zone configuration comes with an additional energy saving benefit. The homeowner can control the temperature independently in each room an air handler is installed in. So, if you're not using a room, you won't have to keep it heated and cooled like the rest of the house. 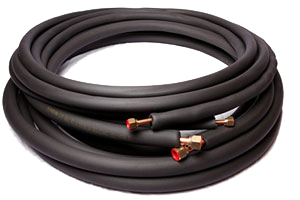 Finally, you'll need a qualified installer, like ECI Comfort. Not all contractors are experienced with ductless, so make sure to ask your HVAC contractor how long they've been installing the systems. 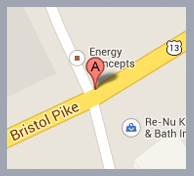 If you're interested in ductless for you home, give ECI Comfort a call at 215-245-2300 or click the button below to learn more and schedule an appointment.